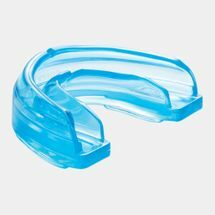 Swinging a punch can be satisfying but being at the receiving end of it can be painful – which is why having a protective mouthguard is hugely important for heavy contact sports. 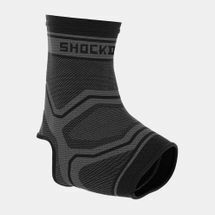 Enter Shock Doctor! 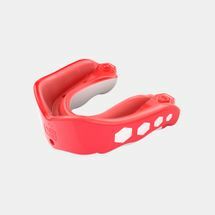 The brand is renowned for its innovative technologies that work to resist the strenuous, hard-hitting impact of various sports such as MMA, boxing, football, hockey and more. 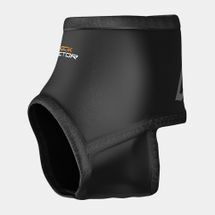 Check out the entire range of Shock Doctor’s protective gear from our online store today. 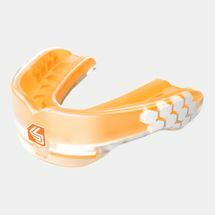 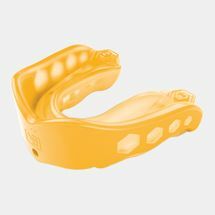 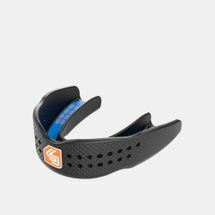 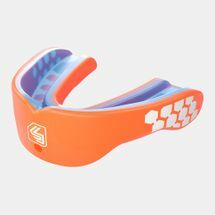 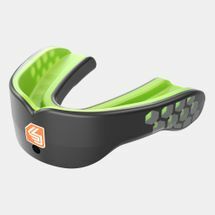 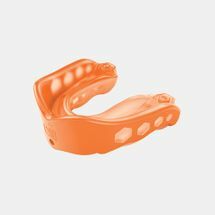 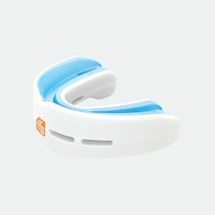 Launching back in the ‘90s, Shock Doctor has been a pioneer in protective gear and has continued to release a series of mouthguards that feature various innovations in impact-resistance such as braces, integrated teeth and jaw protection. 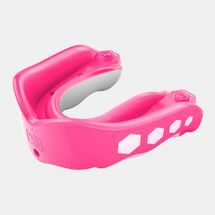 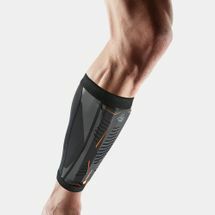 From rugby to field hockey, the brand has designed a wide range of gear that includes cups and supporters, insoles, chin straps, shin guards, neck guards and a range of performance apparel suited for quarterbacks, defenders, goal keepers, boxers and professional athletes. 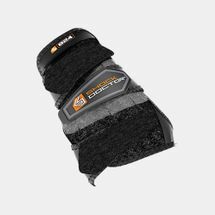 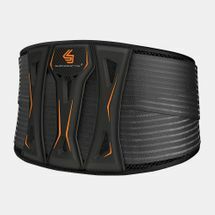 Shock Doctor’s state-of-the-art materials, impact-repelling technologies and ShockSkin™ technology feature body contouring, anatomical fits, padded zones and flex fit so that you can shield up and own the match. 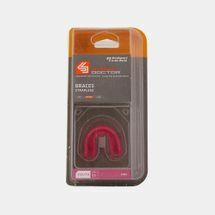 Land that perfect punch and take a punch with grace in the latest Shock Doctor gear, delivered directly to your doorstep in Kuwait City or anywhere else in Kuwait. 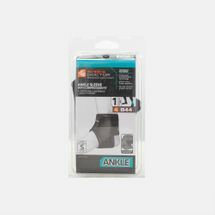 Browse through the Shock Doctor range of products online and get kicking.